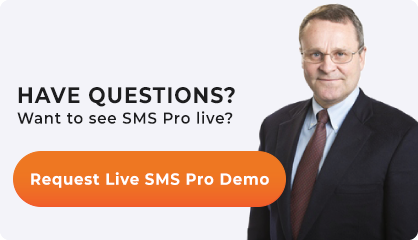 Airport SMS programs and Airline SMS programs need to develop and maintain a formal process of risk analysis, risk assessment, and risk control to an acceptable level of safety (ALoS). We say that the process needs to be formal in the sense that risk assessments/analysis needs to be documented. Severity of most likely negative outcomes. Probability and severity should take into account existing risk controls. Based on the probability and severity of the reported safety issue, safety managers will determine whether or not the safety issue falls within ALoS. Usually, the probability and severity are each determined on a scale of 1 (low) to 5 (high) for probability, and A (low) to E (high) for severity. 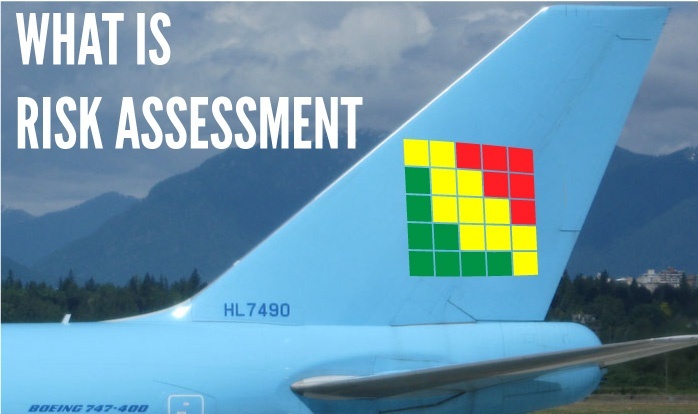 The aviation industry standard is to document the risk assessment results in a risk matrix. For a full details about risk matrix, refer to our article about what is a risk matrix and how to use it for risk assessments. (if applicable) Implement needed changes (i.e. mitagative actions) to get the SMS program to an ALoS. Again, it’s important to remember that risk assessments (number 4 above) are only one part of the risk analysis process, as risk analysis and risk assessments have different goals. The result of performing a risk assessment will be a combination of one letter for severity and one number for probability. Does not provide necessary details needed for making safety decisions. Risk analysis DOES provide those details. However, in order to determine whether or not the risk is acceptable, safety managers should use the final risk assessment number/letter to determine whether the issue is in the “green” acceptable range. Ability to make quality safety decisions based on risk analysis process. Over time, risk assessments demonstrate a continuous improvement in safety exposure (increase in “green” assessments, and decrease in “yellow” and “red” assessments). Published February 2017. Last updated January 2019.